Cooperstown at Oneonta, 5:00 p.m.
*It's the second-to-last Sunday of the regular season today. One week from now, the 2012 PGCBL All-Star Game will be in the rear-view mirror and the end of the regular season will be just three days away. *Amsterdam's magic number for clinching the PGCBL regular season championship is down to two. The combination of two Amsterdam wins or two losses by Mohawk Valley and Glens Falls will give the Mohawks the top seed and home-field advantage throughout the PGCBL playoffs. Amsterdam can win the regular season title today with a victory over Mohawk Valley and a Glens Falls loss to Albany. *All three other playoff spots are up for grabs right now as is playoff positioning. Were the playoffs to start tomorrow based on the current standings - it would be Amsterdam, Mohawk Valley, Glens Falls and Newark in the postseason. Top-seeded Amsterdam would play fourth-seeded Newark in a re-match of the 2011 PGCBL Championship Series. Second-seeded Mohawk Valley and third-seeded Glens Falls would meet in the other playoff series. Those pairings can certainly flip around some over the next 10 days. *Not sure if it has been mentioned, but there will be a Home Run Derby prior to the 2012 PGCBL All-Star Game on July 24 at Shuttleworth Park. The derby is scheduled to start at 6:00 p.m. and each team in the league will have one representative. The All-Star Game will follow at 7:05 p.m.
*The newest Perfect Game Summer Top 30 national rankings are scheduled to be released tomorrow night. Amsterdam has moved up at least one spot in each of the last five weeks. *There were a good number of solid pitching performances on Saturday night but Ross Kivett (Kansas State) of the Glens Falls Golden Eagles stole the show. Kivett (pronounced KIV-it) went 5-for-5 with a home run, four runs scored and three RBI in a win over the Amsterdam Mohawks at East Field. The K-State product raised his batting average to a league-leading .400, surpassing Amsterdam's Zak Colby (Faulkner), the previous batting leader. Kivett, a potential Player of the Year candidate, leads the PGCBL in batting average, on-base percentage (.491), hits (58), total bases (80) and stolen bases (34). His 38 runs are the third-highest in the league. *Kivett is just the fourth player this season to record a five-hit game. Other players this season that have reached the five-hit mark include Amsterdam's Zak Colby (2x) (Faulkner), Amsterdam's Jeff Boehm (Kentucky) and Newark's Joe Landi (Rhode Island). Kivett did not have a chance to set a league and franchise record with his sixth hit. He was on deck in the bottom of the eighth inning when the final out of the frame was recorded. *Albany's Blake Smith (Morehead State) turned in the best pitching performance of the night. Smith tossed a four-hit shutout for 7.1 innings in a 2-0 victory over the Watertown Wizards in Watertown. He scattered four hits, walked two and struck out four. Fourteen of the 22 outs Smith recorded came via ground out. He seated the first 10 Wizards that he faced and did not allow a hit until the fourth inning. The Albany starter yielded a just one single in the fourth, fifth, sixth and seventh innings. *The shutout victory recorded by Albany on Saturday night was its first nine-inning shutout victory in the PGCBL. The Dutch won two games via shutout last season though neither lasted a full nine innings. Both games were called because of inclement weather, one after five and another after seven. *Albany's Trevor Lacosse (Bryant) and Newark's Mark Scott (San Joaquin Delta) each pitched out of a late jam to seal wins for the Dutchmen and Pilots respectively. Lacosse, who has yet to allow an earned run this year, struck out back-to-back batters in the eighth with two runners in scoring position in a 2-0 game. A similar situation occured in the ninth as Watertown put runners on second and third with two outs and Lacosse ended the game with his fourth strikeout. He recorded four of the five outs in his 1.2 innings via strikeout. Scott, last year's PGCBL saves leader with 11, worked his way in and out of trouble against Mohawk Valley. The DiamondDawgs, down 7-2, loaded the bases in the ninth. Scott ended the game with a strikeout, his third of the inning. *Talk about pitching to contact. 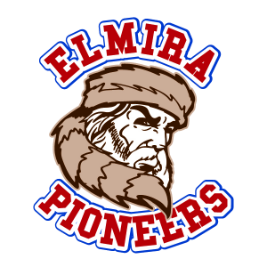 Elmira's Justin Bhatti (Norfolk State) threw a five-hitter for seven innings against Oneonta on Saturday night. What's interesting is that Bhatti did not walk or strike out a single batter of the 26 he faced. He induced 11 fly outs and nine ground outs in his team-leading fourth victory. *The Elmira-Oneonta game also featured no stolen bases. Catchers Spencer Brann (UC Davis) of Elmira and Forrest Johnson (Notre Dame) of Oneonta combined to throw out three runners attempting to steal. Brann gunned down one runner to increase his league-leading total of runners caught stealing to 22. Johnson threw out two Pioneers on the base paths. *Amsterdam's Ed Charlton (NJIT) singled to start off the eighth inning on Saturday night in Glens Falls extending his hitting streak to 22-straight games. *Newark's Brent Langston (Delta State) is the first 40-RBI man in the PGCBL this season. Langston plated a pair of runs in Newark's 7-2 win over Mohawk Valley on Saturday night. Langston has an even 40 runs batted in for the summer. He is the third PGCBL player to reach 40. Watertown's Erick Gaylord led the league with 42 last season and Elmira's Justin Lacy had 40. Langston needs just three more RBI to break Gaylord's record. Between school and summer ball, the Southhaven, Miss., native has driven in 76 runs. The rising junior at Delta State had 36 RBI in the spring as the Statesmen advanced to the NCAA Division II championship game. He has also played in 102 games this season - 63 of 64 at Delta State and 39 for 40 with the Pilots. *Glens Falls is now 5-1 against Amsterdam this season. *It was a tough night for Amsterdam in Glens Falls. The Mohawks had two players leave the game due to injury. Starting shortstop Chase Green (SIU Edwardsville) left in the bottom of the first after diving for a ground ball. Starting pitcher Matt Pirro (Wake Forest) departed in the second inning. *With Jack Morrow's (Young Harris) home run on Saturday night, Mohawk Valley has three of the top four home run hitters in the PGCBL. Eric Helmrich (Marist) leads the league with eight. Jack Morrow and reigning PGCBL Player of the Week Chris Cruz (Cornell) are tied with Amsterdam's Ed Charlton (NJIT) for second. All three have six home runs each. As a team, MV has recorded a league-high 27 home runs and 123 extra-base hits. *It's Hall of Fame induction day. Safe travels to those heading down to the National Baseball Hall of Fame and Museum in Cooperstown for the ceremonies. *It's a split schedule today with two 5:00 p.m. games and two 7:00 p.m. games and all four have playoff implications. *Starting with the early games, the Mayor's Cup series continues today at Oneonta's Damaschke Field. The Outlaws clinched the overall season series with a 3-2 victory over the Hawkeyes in 11 innings on Thursday night. However since then the Orange and Black has dropped two in a row and fallen back below .500. Oneonta finds itself tied with Albany for fifth place with each team trailing fourth-place Newark by 1.5 games. Oneonta, Albany and Newark are all in action today. The Outlaws are in the midst of a three-game home stand that began on Saturday with a loss to Elmira in which the Oneonta bats were limited to just one run. Oneonta put up five runs in a loss to Cooperstown last Tuesday but since then the Outlaws have scored no more than four times in a game. 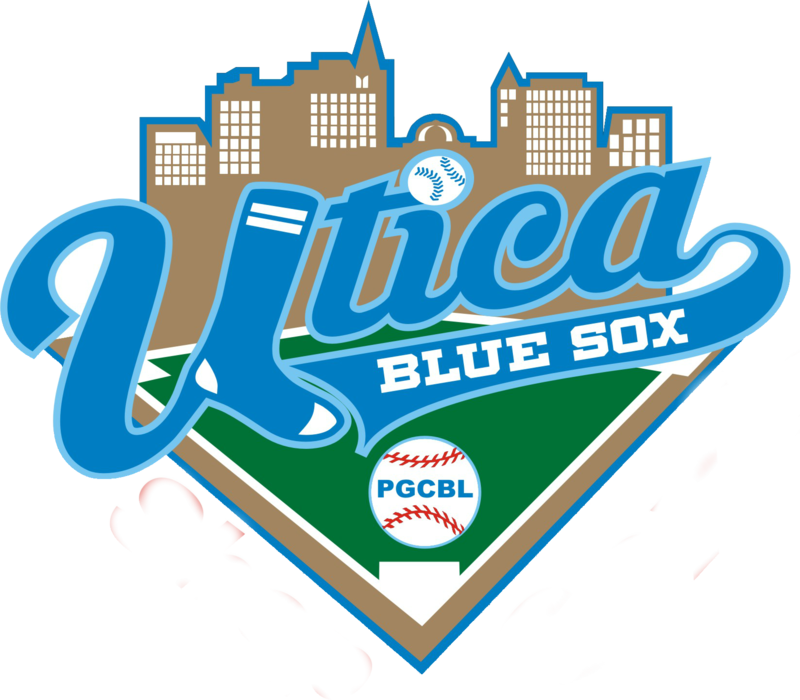 While Oneonta does lead the Mayor's Cup series 6-2, five of the eight games have been decided by two runs or fewer and two have gone into extra innings; both won by Oneonta. Meanwhile Cooperstown is the most-rested team in the league. The Hawkeyes were rained out on Friday night in Elmira and then had Saturday off. Cooperstown hasn't played since the 3-2 loss to Oneonta on Thursday. In their last five games, the Hawkeyes are 2-3 with three or fewer runs scored in losses and 10 runs scored in wins. Cooperstown has scored at least five runs in nine of its 11 victories. *The other early start takes place at the Alex T. Duffy Fairgrounds in Watertown where the Wizards oppose the Newark Pilots. With a win over Mohawk Valley on Saturday night, Newark was able to keep pace with third-place Glens Falls and maintain a lead over both Oneonta and Albany for the fourth and final playoff spot. 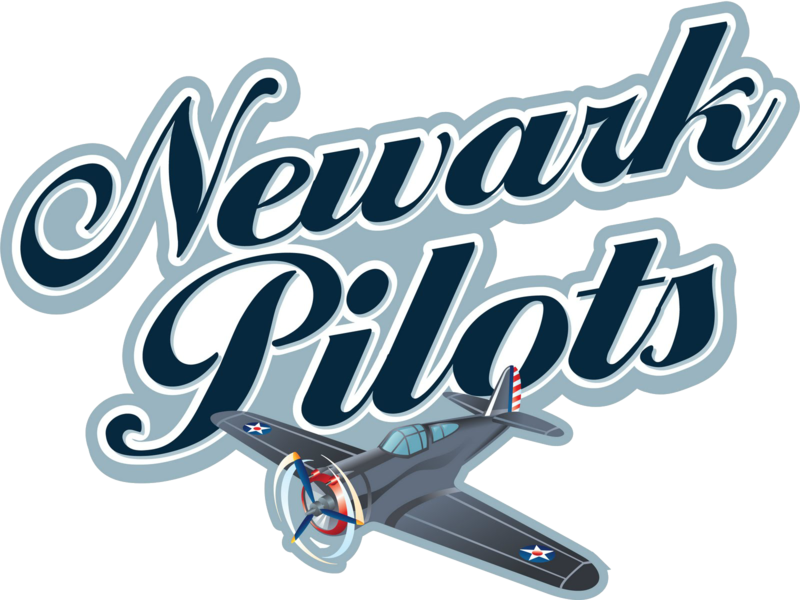 Tonight, the Pilots are making their fifth and final trip of the season to the "Duffy Dome;" Newark has not played in Watertown since July 1. Watertown lost a tough 2-0 decision at home to Albany on Saturday night and the Wizards, 4.5 games behind fourth-place Newark, could use a win to keep their playoff hopes alive. The Pilots lead the season series 6-2. Most recently, Newark swept a wild twin bill from Watertown at Colburn Park on Friday the 13th. The Pilots triumphed in the 12-inning night cap by a 6-5 final score on a walk-off hit. After tonight, Newark will have just two road games remaining; the Pilots have already played 21 away from home. The Pilots are 6-4 in their last 10 and last night's win ended a three-game losing skid. This will be just Newark's fifth road game in the last two weeks. Prior to tonight, nine of Newark's last 13 were at Colburn Park. The Purple and Gold are 3-3 since their doubleheader in Newark. Watertown was shut out last night for just the second time this season. The last time the Wizards were shut out, by Amsterdam, the Watertown offense responded with nine runs at home against the Elmira Pioneers. *Amsterdam and Mohawk Valley match up tonight at Shuttleworth Park for the third time in the last six days. The league-leading Mohawks clipped the DiamondDawgs, 4-3, in 10 innings on Tuesday night and then Amsterdam shut out Mohawk Valley, 8-0, on Thursday night at Vet's Park. Overall, Amsterdam leads the season series 7-1. It should be noted that against the rest of the league, Mohawk Valley is 21-10. Both teams are coming off of losses - Amsterdam, its' worst defeat of the season, 12-4, to Glens Falls and Mohawk Valley dropped a 7-2 decision in Newark. 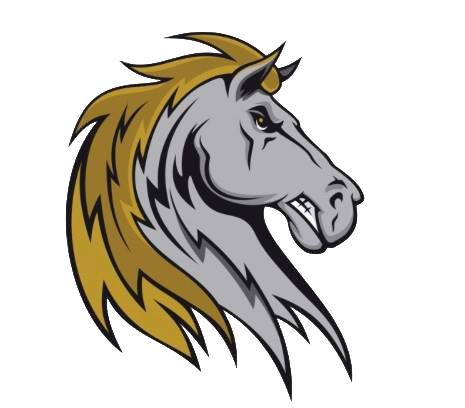 Mohawk Valley banged out nine hits on Saturday night but came away with just two runs. Since the end of an 11-game win streak, Mohawk Valley has scored just 11 runs and allowed 32. The Dawgs' lead in the league standings over third-place Glens Falls has dwindled to a half-game with the Golden Eagles also having a game at hand on their counterparts from Exit 29A on the New York State Thruway. Mohawk Valley is 1-3 in its last four road games though overall the Dawgs have won 11 on the road and 11 at home. 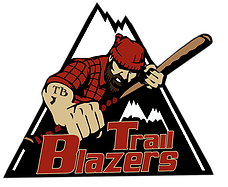 Amsterdam had a three-game winning streak snapped last night by Glens Falls though against the rest of the league, Amsterdam is 28-4. The Mohawks are 3-1 in their last four home games at Shuttleworth Park and overall have gone 14-5 in the Rug City this season. After tonight, the league leaders will not play at home again until July 27. *And finally rounding out tonight's schedule, streaking Glens Falls hosts Albany. The Golden Eagles are the hottest team in the league with wins in four-straight games including a 12-4 pasting of Amsterdam on Saturday night at East Field. The Green and Gold is now just a half-game back of second-place Mohawk Valley in the league standings and a game ahead of fourth-place Newark. The Eagles not have lost since a 6-4 defeat last Sunday in Newark. At East Field, the Eagles have won four in a row with two of those wins coming over Albany and two over Amsterdam. 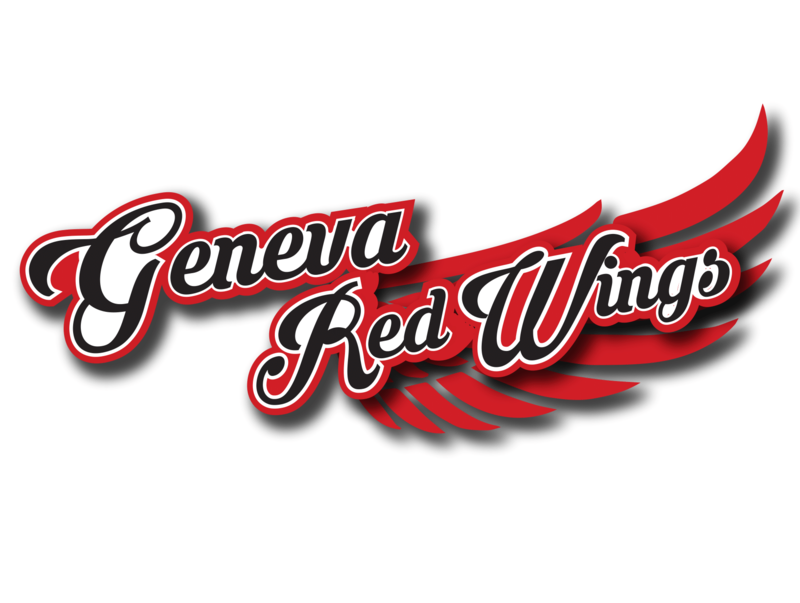 Glens Falls scored 11 times each in wins over Albany. Generally speaking however, the season series between the Dutchmen and Eagles has been even stevens with each team winning four times. This will be the ninth game pitting Albany against Glens Falls. After tonight, the two teams will meet one final time, next Sunday, at Bob Bellizzi Field. With a win on Saturday night, Albany kept its playoff chances very much alive and the Dutchmen remained 1.5 games behind fourth-place Newark. The Dutchmen still have at least one game at hand on every team that they are chasing. The All-Star Game will be Albany's final off day and the Dutchmen are in the midst of a stretch of 15 games in 15 days to close out the regular season. The Dutchmen have a non-traditional doubleheader on July 31 at home against Cooperstown with a normal nine-inning game following the completion of a suspended game from Cooperstown on July 12. The Dutch are 4-3 in their last seven games though Nick Davey's team has won just once in Glens Falls, a 3-2 decision on June 23.